NO HIDDEN FEES! NO LIES! 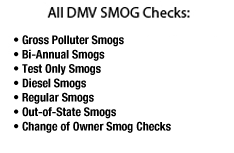 “Gross Polluters” are vehicles that emitted high levels of pollution into the air when operated. That is the promise that we make to every customer that entrusts their smog testing services to our company. 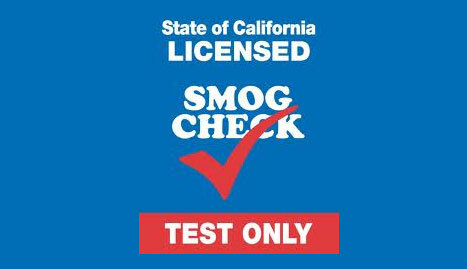 A & G Smog is a testing only service center that performs necessary smog testing for vehicle registration in the state of California. Welcome to A & G Smog Check. 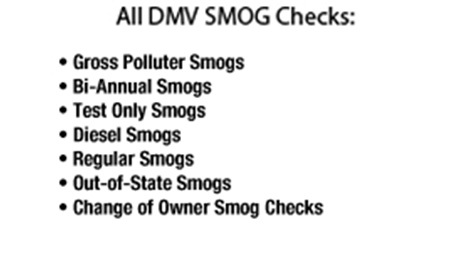 We are a California registered smog test-only facility that provides inspection services on vehicles of all makes and models. 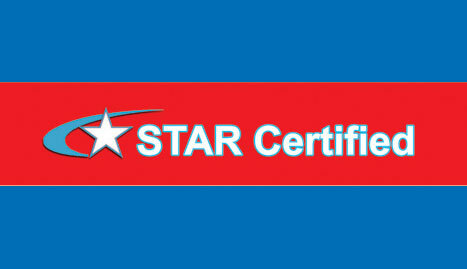 Our testing center is stocked with state-of-the are testing equipment and technicians that are certified and licensed within this service industry. 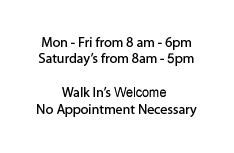 Our company works diligently to provide people throughout Santa Rosa with personalized services to meet their needs. We work with individuals as well as local businesses that may require smog checks on their personals and company vehicles.